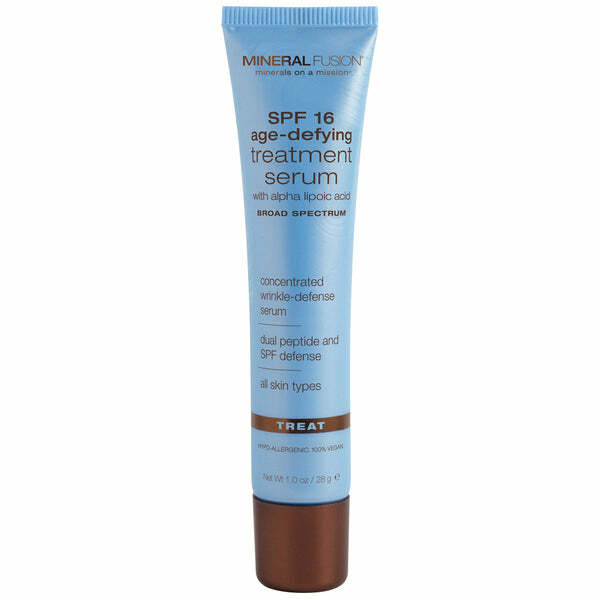 Changes in weather can lead to dry, chapped, and irritated skin. But before you pull the covers over your head, follow these simple steps to reveal glowing, hydrated skin! First, start from the inside out and make sure you are drinking lots of water. A hydrated body equals plumper, supple skin with less noticeable wrinkles. Try drinking some hot water with lemon or a big mug of your favorite herbal tea to hydrate your skin and beat the cold. Green tea is great for dry skin because it's full of antioxidants. Second, when you hit the shower, grab only creamy cleansers like our Ultimate Moisture Facial Cleanser and Creamy Brightening Cleansers. Cream cleansers gently remove makeup and impurities while leaving skin hydrated! Gel and foaming cleansers may strip skin of the little oils we have during the winter when our skin is dry and could further dry out skin. After the shower, grab your towel and blot the water away. You want to apply body lotion while the skin is still damp and you've only got about three minutes so hurry up and slather it on. Finally, and most importantly, the face. For beautifully hydrated and plump skin you must first use a serum. Serums are jammed packed full of goodies – like a multivitamin for your skin. Our SPF 16 Age-Defying Treatment Serum is the perfect start to your daily skin care routine with its dual peptide power, revitalizing minerals, mineral SPF protection, and ultra-nourishing botanicals. Next, you want to apply your moisturizer. 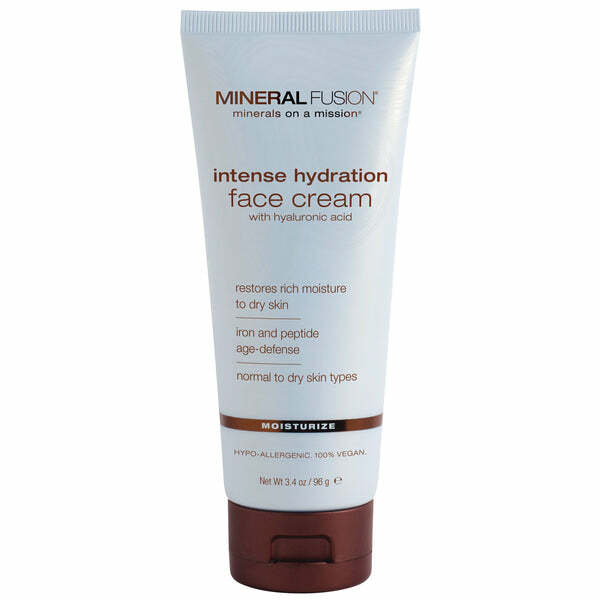 For really dry skin, try our Intense Hydration Face Cream. Don't skip the eyes! Eye cream is important to keeping a youthful appearance because it minimizes wrinkles and restores moisture. 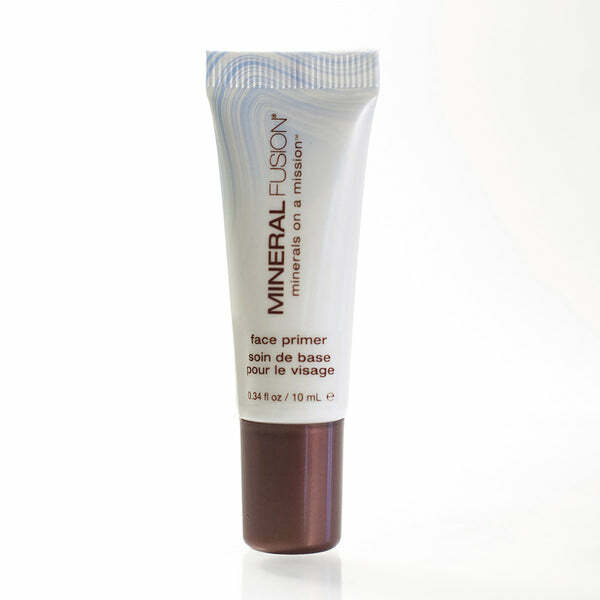 Delicately apply Revitalizing Eye Treatment with your ring finger and gently pat into the skin. 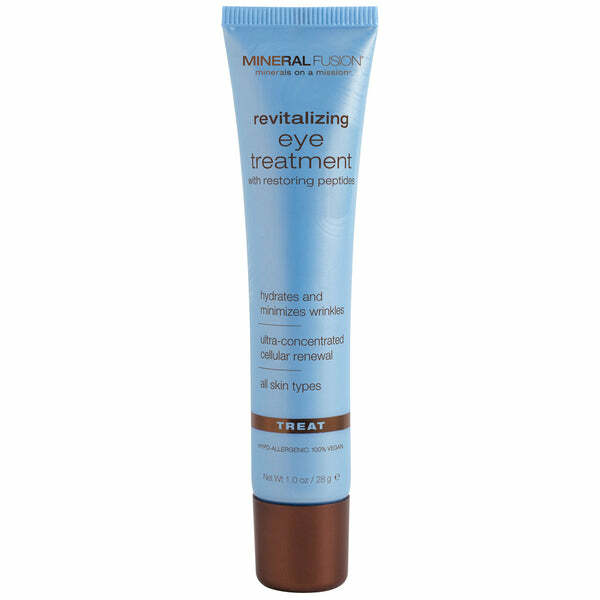 Lastly apply our Face Primer. This is a fabulous little trick that will keep your products sealed in, help blur imperfections, and make your makeup glide right on while giving it more staying power. The result: hydrated skin from head to toe!